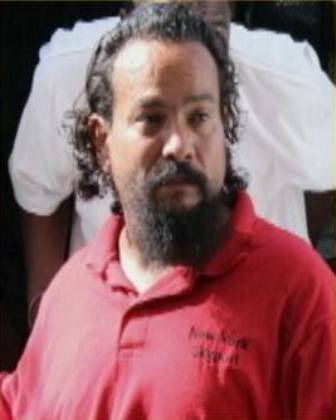 A Belize City fisherman is facing a hefty fine for the Possession of a Control Drug. Thirty four year old Ramon Avila appeared before Chief Magistrate Anne Marie Smith and pleaded guilty to the charge. He was fined ten thousand dollars and Magistrate Smith ordered him to pay two thousand dollars today or serve six months in prison. The remaining eight thousand dollars is to be paid by April thirtieth 2013 or serve one more year in prison. Avila was not able to meet payment and remains in police custody. On Monday, Avila was riding contrary to traffic on Victoria Street, when he was stopped by police who then searched him and found one hundred and nineteen grams inside a bag he was carrying. Good job by the police — thanks for a job well done. In the war on drugs, why do we continue to severly punish “small users” which puts a strain on the court’s not to mention court and jail time cost: rather than cutting off the head of those “Lords” who are responsible for entry, transportation and the propogation of such. The police force, coast guards and ministries of government know who they are. In a country where you frustrated cause you cant touch the big man the you have to settle for catching small fish. Drugs of any kind bad but it is a pity that the police cant clamp down on the big bad stuff. Hope the americans step in and help.